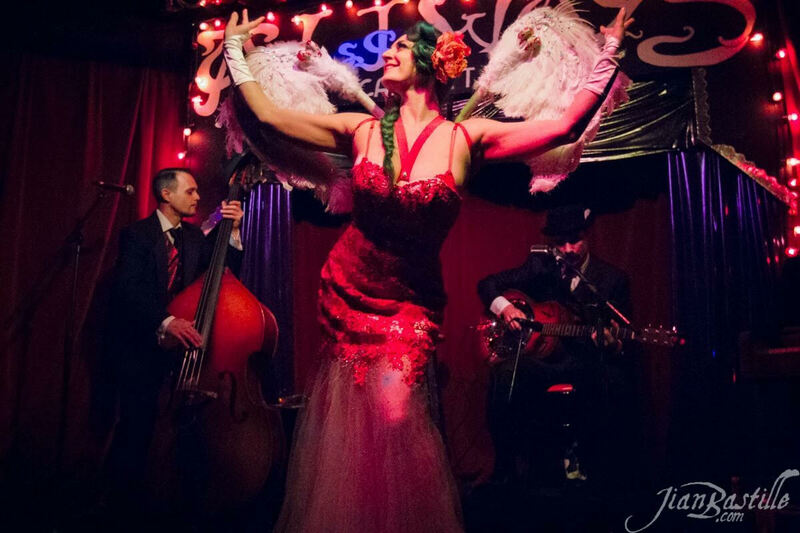 A wonderful intimate night of live blues music accompanied by burlesque and variety acts. Drink specials by your favorite bartenders and comfy seating to enjoy the art of the strip tease. burlesque by Andrea Louise Duhe´ (Ooops C.) Cherry Brown and special guests!!!! Bring your TIP$ to participate in a good time!